Emerging Leaders Academy provides tools for self-empowerment through guidance, mentoring and training. Our program facilitates a powerful, positive transformation in personal growth, inner strength, and self-esteem. This transformation encourages members to participate in leadership roles as they reintegrate into the community. 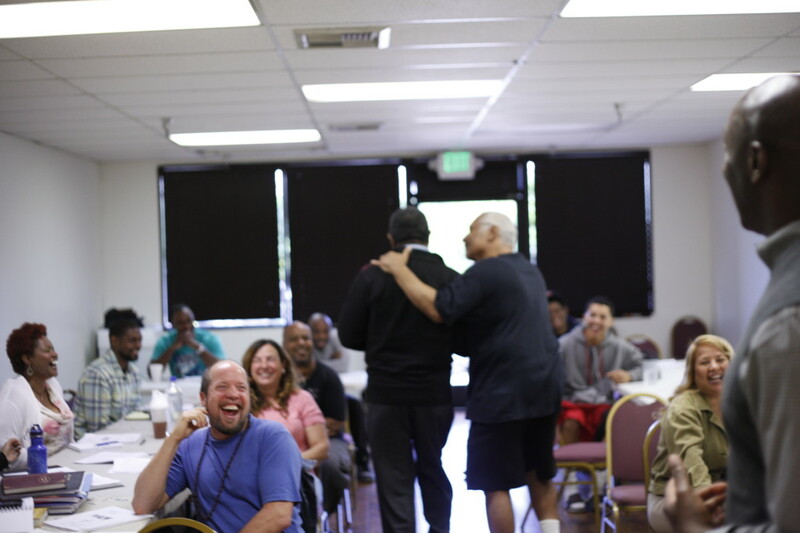 Our mission is to transform the lives of those who are looking to break the cycle of despair and violence. At Emerging Leaders Academy, participants are instructed in an environment that is free from hostility, judgment, and negativity. We assist participants in recognizing that their true potential lies within them, inspiring them to make responsible and life-affirming choices. Our progressive, proven program guides participants through the process of unlearning negative behavior, providing them with the tools to see how each decision they make affects not only themselves but the lives of others. 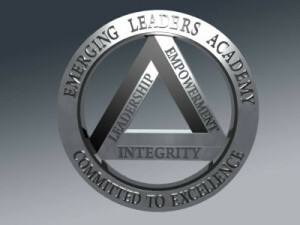 Emerging Leaders Academy, a 501(c) 3. The Emerging Leaders Academy (ELA) is in partnership with local law enforcement, Los Angeles Urban League, Goodwill of Southern Los Angeles County and the Agape International Spiritual Center. ELA is an educational program created to provide life-skill components to the participant population: gang members, “at risk” persons, new contributors (ex-offenders) and community members. ELA is a path to opportunities, providing participants with essential career developmental skills for traditional employment, including opportunities behind the scenes in the Film/TV industry. ELA also provides entrepreneurship training and a therapeutic writing workshop, being alternatives to criminal behavior and violence, thereby empowering participants to take a new direction in life.